Kensoft has an evolved and domain enriched ERP software suite, designed for managing & monitoring the entire life cycle of loans in retail lending, corporate MSME finance, wholesale banking etc. Our flagship product suite spans the entire spectrum of lending operations of NBFCs, HFIs & Banks in the BFSI sector. 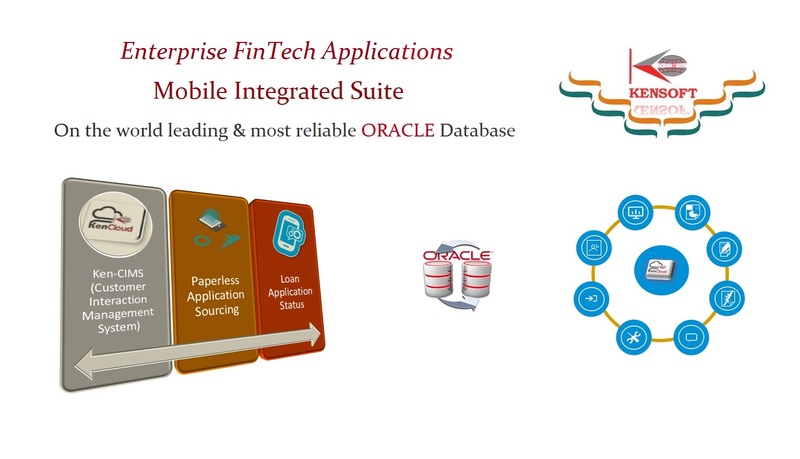 Our FinTech applications of this ERP product suite are developed with the world's best, most secure and highly scalable Oracle database engines with Fusion technology and are integrated with Kensoft's Award Winning loan management systems. Automation through our mobile applications would enable NBFCs and other FIs to reduce turnaround time with pro-active alerts and instant acknowledgement and resolution for their field operators and sales agents on the go! With Ken-CIMS (Customer Interaction & Monitoring System) your NBFC would reach out to thousands of customers from varied demographic and geographical segments. 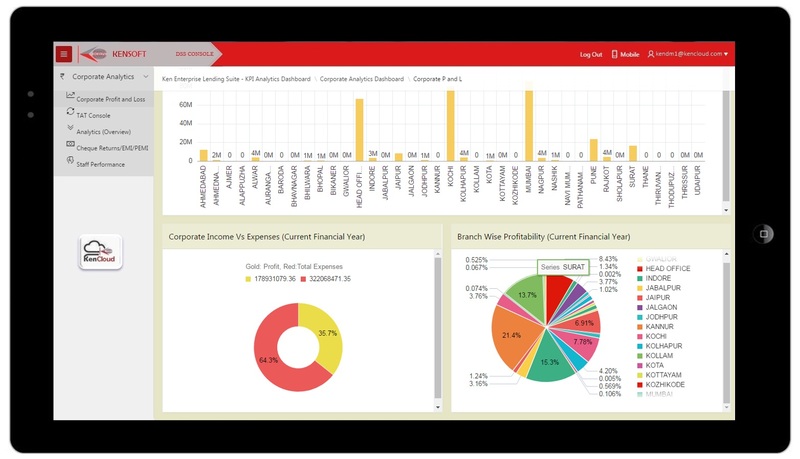 It has an advanced Web Services Portal with InConnect + OutConnect Dashboards for CRM. Designed with electronic uploading & a self serve facility - Loan applications by customers are enabled through our internet services modules. 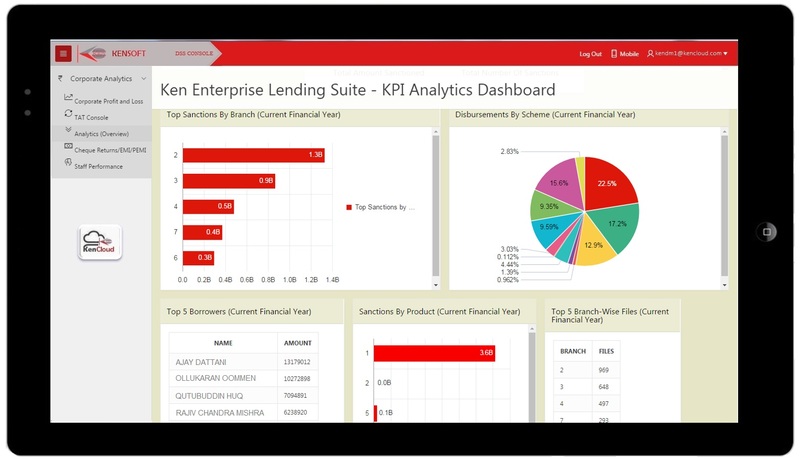 Using OLAP with live corporate data, our mobile dashboards help your NBFC in monitoring various KPI factors and TAT on all existing loan accounts. 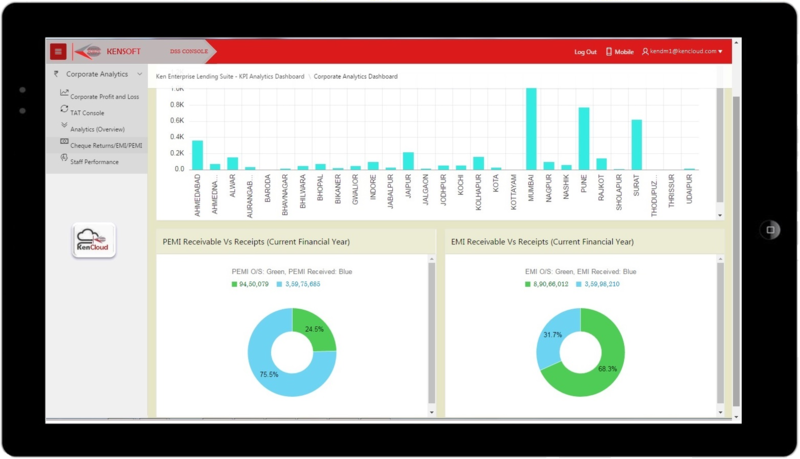 An instance of our DSS Console offers a lot of insight to senior operations managers with an advanced MIS for PEMI and EMI Collections with Corporate KPI details for each month as well as the entire fiscal year. 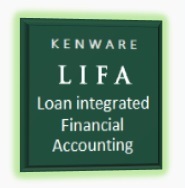 Our lending solutions are at a degree of proven quality and excellence acheived through Kensoft's expertise in design and development of Enterprise grade financial software systems for over a decade. 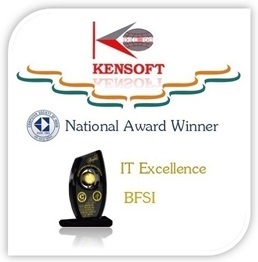 Kensoft is a proud recipient of the CSI National Award for IT Excellence in the BFSI sector at the 48th CSI Convention. The award was conferred by Mr. J Satyanarayana, Secretary, Department of Electronics & Information Technology, Government of India, Mr. S V Raghavan, President of CSI and Scientific Secretary to the Union Government, Mr. Anil Srivastava, Joint Secretary to the Ministry of Civil Aviation & Chairperson with other senior officials of the Government of India. There was a marked presence of industry stalwarts & IT experts at the CSI Convention, such as the CTO - Bank of America, MD - VMware, CIO - Wipro Ltd. and other esteemed dignitaries. The Computer Society of India has instituted this National Award for those who have implemented exemplary projects in the field of IT to meet their organizational goals and improve service delivery to the target segment. Since it's inception in 1965, the CSI has been in close liaison with International Federation for Information Processing (IFIP) for researchers and professionals working in the field of information and communication technologies (ICT) to conduct research and develop IT standards globally. Today, the CSI has over 73 chapters with more than 1,00,000 members including the most esteemed IT industry leaders, brilliant scientists and dedicated academicians. The finalists and star participants were Datamatics Global Services Ltd, Mahindra & Mahindra Financial Services Ltd, Union Bank of India, Kensoft Infotech Ltd, Tech Mahindra, Bharat Heavy Electricals Ltd, iGate, IBM, Reliance Infra and other corporations of distinguished stature. Kensoft is proud to be a Business Partner of some of the most respected Companies in the history of technology. 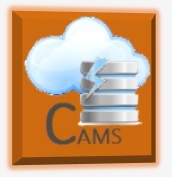 With this association we can show you the future of IT today! Learn more about Kensoft! As an Oracle Gold Partner, we are Certified for Design, Development & Maintenance of Customized Financial Software Solutions & 3-tier Products.We are proud to be a Business Partner of some of the most respected Companies in the history of technology. Kensoft is an associate member of NASSCOM and DSCI (Data Security Council of India). Kensoft's Software Systems and modules are appraised and approved by IIT (Indian Institute of Technology, Mumbai), for its design and software capabilities of handling large projects. The breadth of our product offering and services brings unique convergence of domain knowledge and technology. Our services are designed to help organizations efficiently and effectively address their business needs and challenges across multiple domains. We have more than 15 years of rich industry experience, technological competence and proven operational excellence.